An Evening is back at Soaring Wings with their tribute to Jimmy Buffet! Come on out, Parrotheads, sing-along and dance to these familiar tunes! 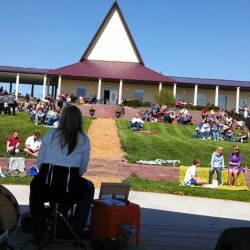 Hosted live on the amphitheater, weather permitting. An Evening, John Denver Tribute!